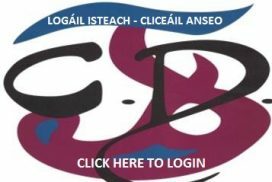 Is lár ionad foghlama é Coláiste Daibhéid ina dhéantar cothú ar chion agus ar mheas ar an nGaeilge, ar an gcultúr, ar an dtimpeallacht agus ar oidhreacht na hÉireann. 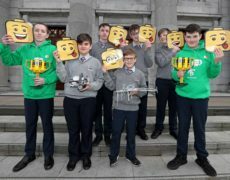 Is pobal foghlama é Coláiste Daibhéid a bhíonn ar thóir ardchaighdéan oideachais trí Ghaeilge a bhaint amach sa tslí go sroichfidh gach dalta buaic a c(h)umais féin i dtimpeallacht thaithneamhach. 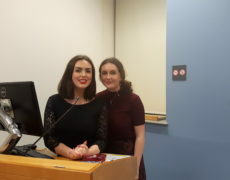 Cothaítear mórtas as an bhféiniúlacht Éireannach idir spórt agus cheol agus raon de gníomhaíochtaí eischuraclaim eile mar aon le meas ar ár dteanga féin agus ar ilghnéitheacht an chultur thraidisiúnta. 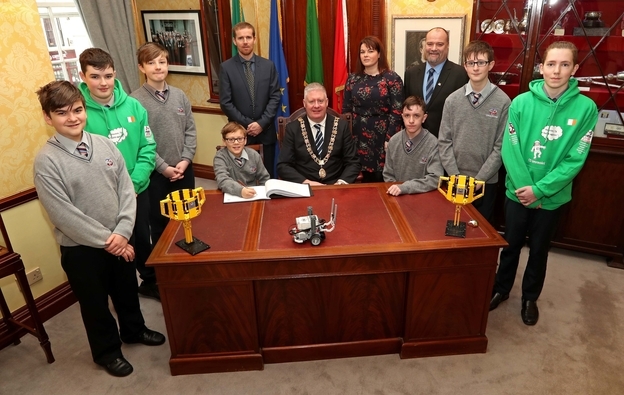 Chuireadh fáilte mór roimh an foireann róbatach, CD Imreoirí, roimh imeacht go Bristol don Craobh FIRST LEGO League. 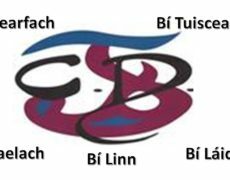 Áit a bhuadar an chéad áit sa roinn tionscnamh. Tá áit acu sa Craobh Domhanda anois i Detroit, sna Stáit Aontaithe. 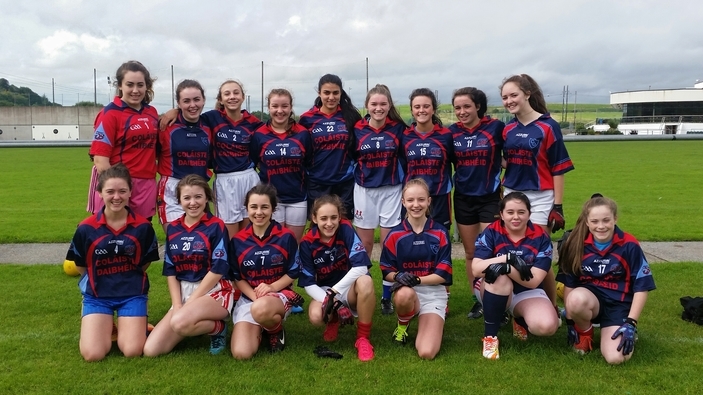 Suite ar bhruach na Laoi i lár na cathrach cuireann Coláiste Daibhéid fáilte roimh daltaí, cailíní is buachaillí, a bhfuil mar sprioc acu oideachas ar ard-chaighdéan a bhaint amach tré mhéan na Gaeilge. Ó 1993 tá forbairt den scoth tagtha ar an bpobal Gaelach seo. 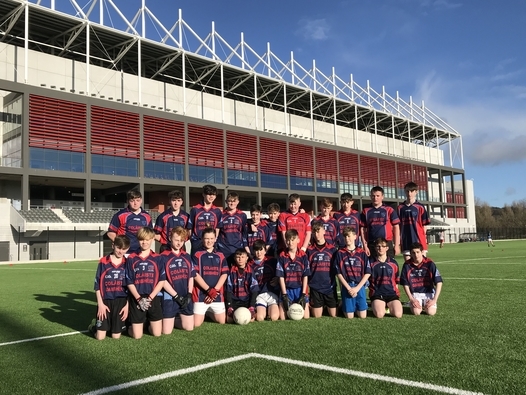 Aithníonn an scoil go mbíonn a mbuanna fhéinig ag gach uile dalta agus déanann sí a seacht ndícheall freastal ar na buanna is na tréithe sin. Tá sé mar chúram orainne meas a chothú sna daltaí seo againne, agus deiseanna a thapú dóibh chun barr a gcumais a bhaint amach. 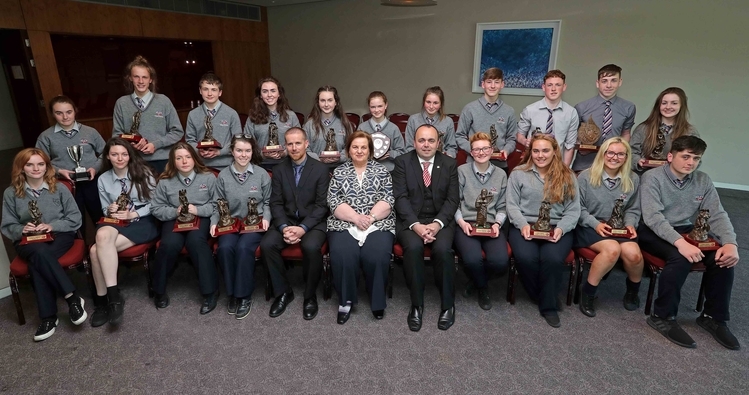 Leis an nGaeilge agus cultúr na tíre seo mar bhunchloch dúinne cuirfimid fáilte roimh éinne atá sásta tacú is cur leis an sainspioraid scoile. Tá súil agam go dtiocfaidh tú ar an eolas atá uait. Tá fáilte romhat dul i dteangbháil linn má tá breis eolais uait. 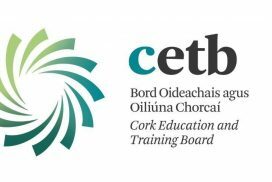 Situated close to the river Lee in the middle of Cork City, Coláiste Daibhéid welcomes all students, boys and girls, who wish to experience a high standard of education through the medium of Irish. Since 1993 this Irish-speaking community has witnessed fantastic growth and development. The school recognises the individual talents of its students and ensures that these traits are developed through a myriad of different activities and opportunities. 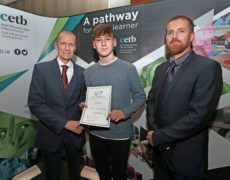 It is a central responsibility for us in Coláiste Daibhéid to develop respect amongst all the school community, as well as providing opportunities for these students to reach their potential. 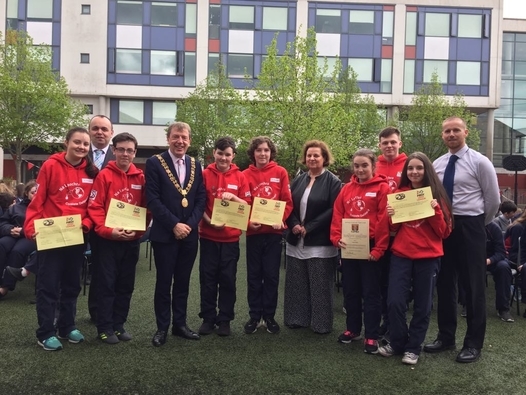 With Irish and the Irish Culture as the corner-stone of this school we welcome all individuals who are willing to actively support this ethos. I hope that you find the relevant information you require on this site. You are also welcome to contact the school at any stage should you have other queries.